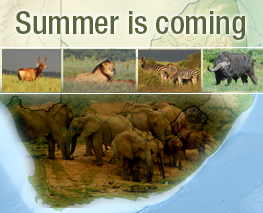 As October approaches in Southern Africa our winter crisp mornings change into warmer longer days – summer is coming – that allow us to do so much more. 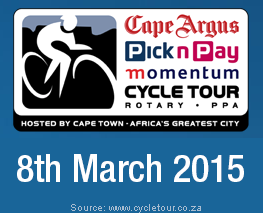 The cycle tour that began in 1977. In 1978 the Argus Newspaper became the sponsor and so the tour has been known as the Argus Cycle tour for as long as most can remember. 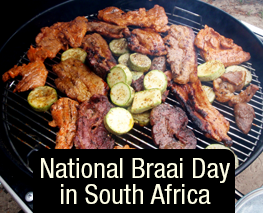 24 September is National Braai Day here in South Africa or the correct name is Heritage Day. 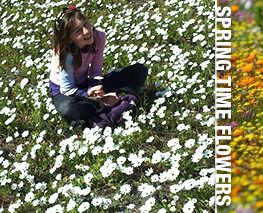 A day when families, friends and strangers join at various events around the country celebrating South Africa’s heritage. When you decide to travel to South Africa, I’m sure we all ask “How much do things cost”. 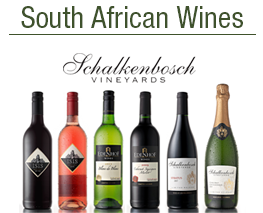 So we decided to get some costs of our favorite drink here in South Africa – Wine. Red wine, White wine, Rose and Cap Classic.